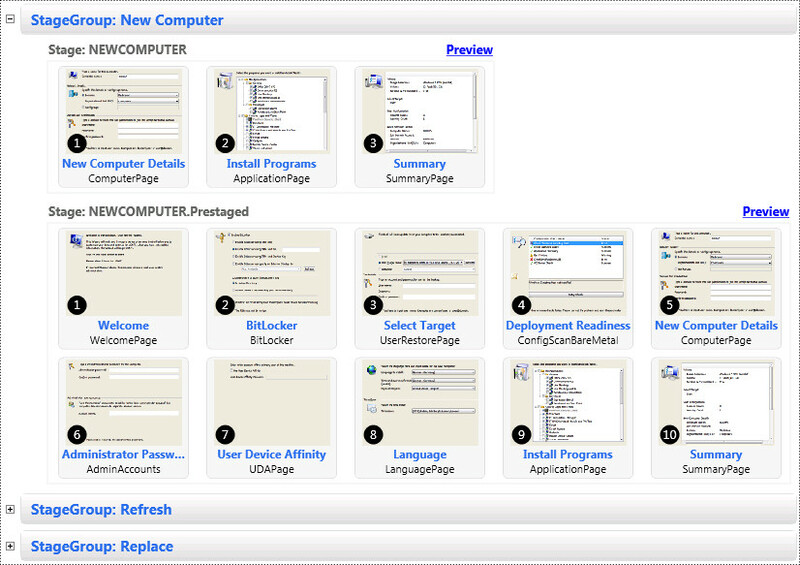 Recently I had to do a site restore on a very sick Config Manager Primary. The restore itself went very smoothly however a few minor issues have popped up since. 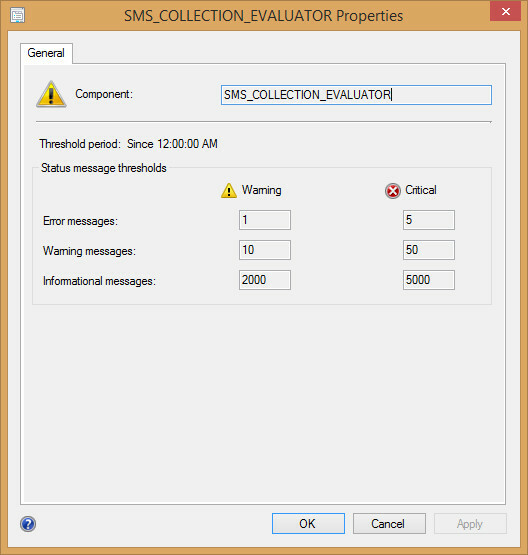 One being a warning in my Component Status logs by the SMS_COLLECTION_EVALUATOR component. Collection Evaluator failed to find collection “%”. Collection Evaluator received a .udc (update collection) or .adc (create collection) file for a collection that does not exist. Possible cause: The collection was deleted shortly after being created or updated, but Database Notification Monitor and Collection Evaluator processed the create or update file out of sequence. 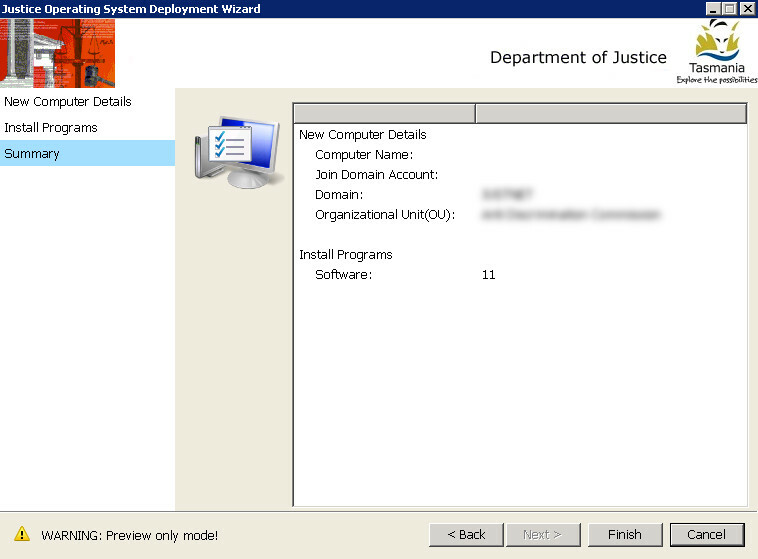 The forum response states that you can browse to the COLLEVAL.box inbox folder at \Program Files\Microsoft Configuration Manager\inboxes\COLLEVAL.box and remove the offending UDC_File’s that are instructing the SMS_COLLECTION_EVALUATOR thread to attempt to update the missing collections. Performing this action on my Primary site did indeed resolve the issue. 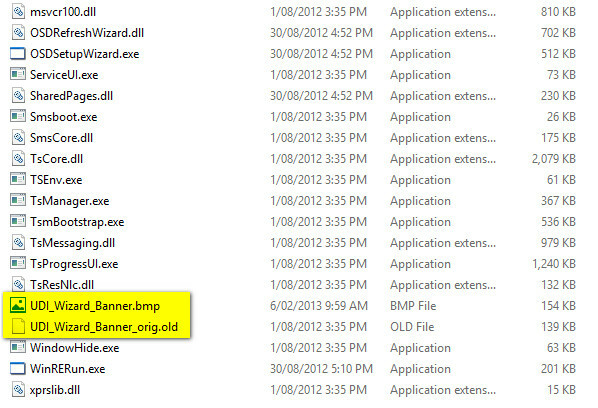 Looking at the dates on these files was interesting given that they were random over the course of a 3 month period. This coincided with my package conversion to applications where I was removing large numbers of device collections and creating new user based collections. So it seems that the number of orphaned UDC_File’s grew slowly to the point were the warning count threshold was breached, thus my SMS_COLLECTION_EVALUATOR component changed its severity status from OK to Warning. It just so happened that my restore coincided with this milestone and I hadn’t noticed the component in that warning state prior to the site restore. 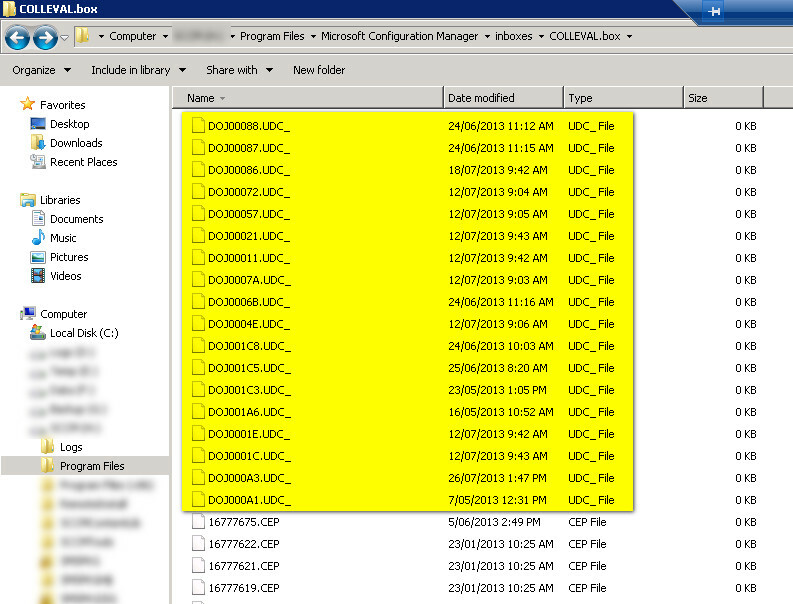 So what actions lead to these UDC_File’s hanging around every now and again once a collection is deleted? 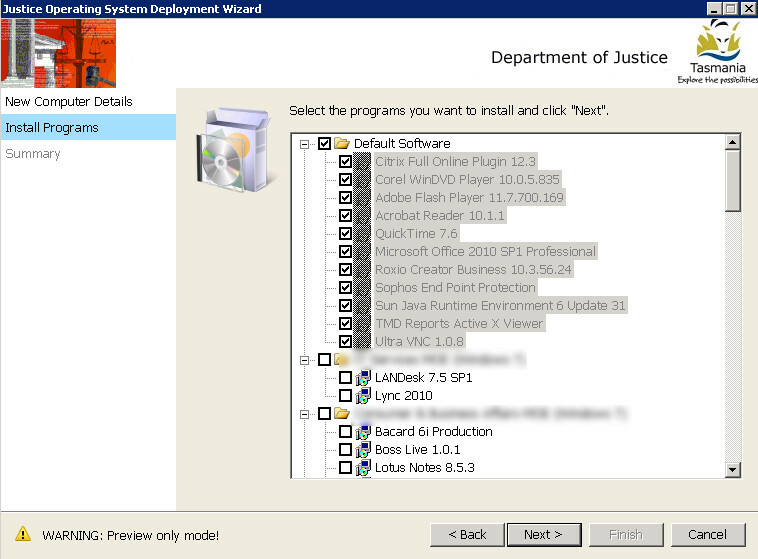 The collection was deleted shortly after being created or updated, but Database Notification Monitor and Collection Evaluator processed the create or update file out of sequence. Well to be honest I’m not entirely sure and if anyone out there has a specific answer beyond this limited reason please let me know 🙂 It would be nice to be fully aware of how you can avoid this scenario (if at all) in future beyond the action of deleting these files. I can say however that when you create a collection a UDC_File is generated in the COLLEVAL.box inbox folder, its processed, then removed. Similarly when you delete a collection a UDC_File is created, processed and removed. 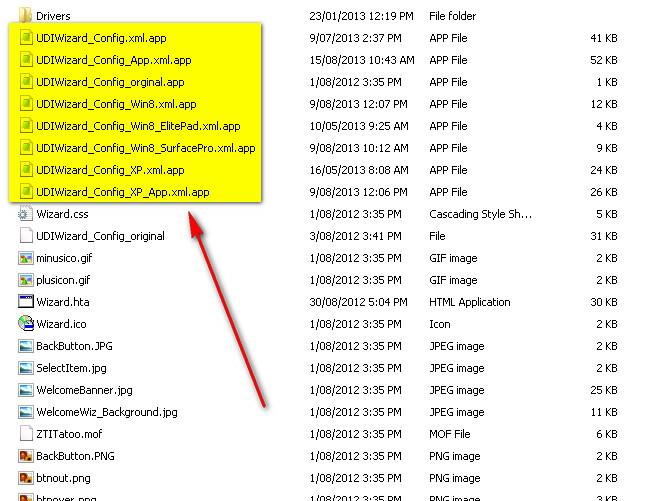 If you monitor this folder, you can see the files in action as you create and delete collections. There are some good practice steps to follow around collections that may assist. So recently I discovered that certain file extensions with my Windows 8 Enterprise deployments were associated by default with the new modern/metro applications. These included .jpg .bmp etc. 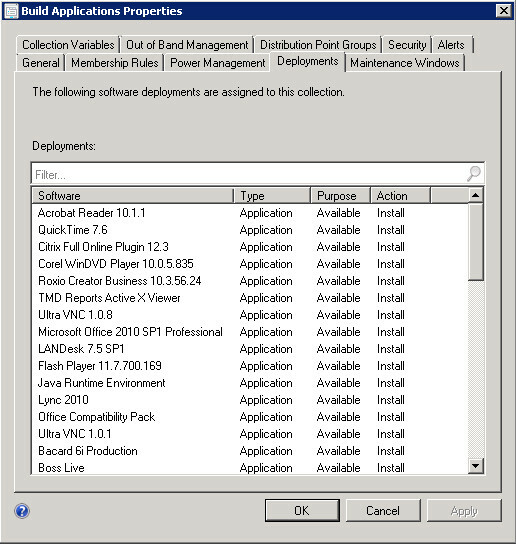 Now for tablet users this may not pose a problem but for a Desktop Enterprise scenario it certainly raised some eyebrows with my end users who were consistently switching between the traditional desktop applications and the new modern applications when working. 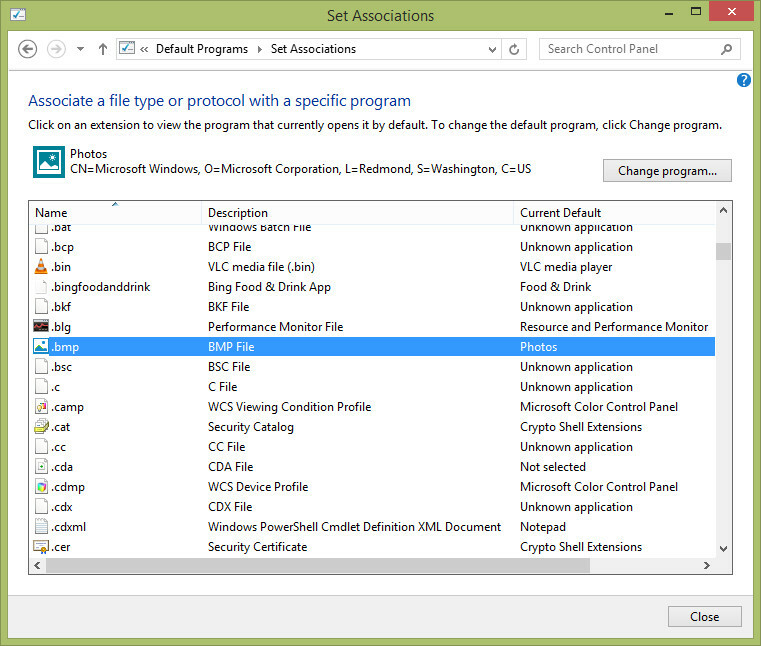 To combat this change Microsoft have introduced a new way to set and manage these file type associations. 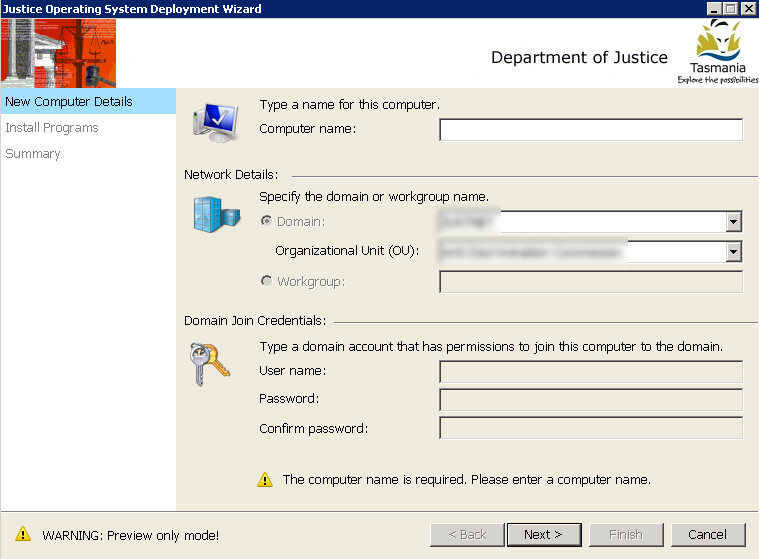 You can no longer use a VB or Batch file to script these changes in the registry due to a security hash checking process built into Windows 8. 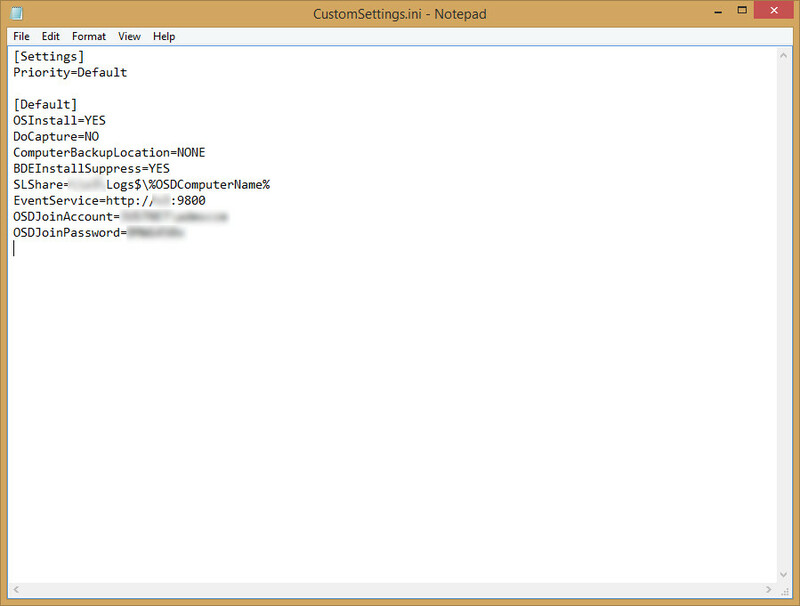 We can now use the Dism utility to generate an XML answer file which we can then deploy and manage using Group Policy. I recommend following these steps to configure and deploy your desired associations. 2. 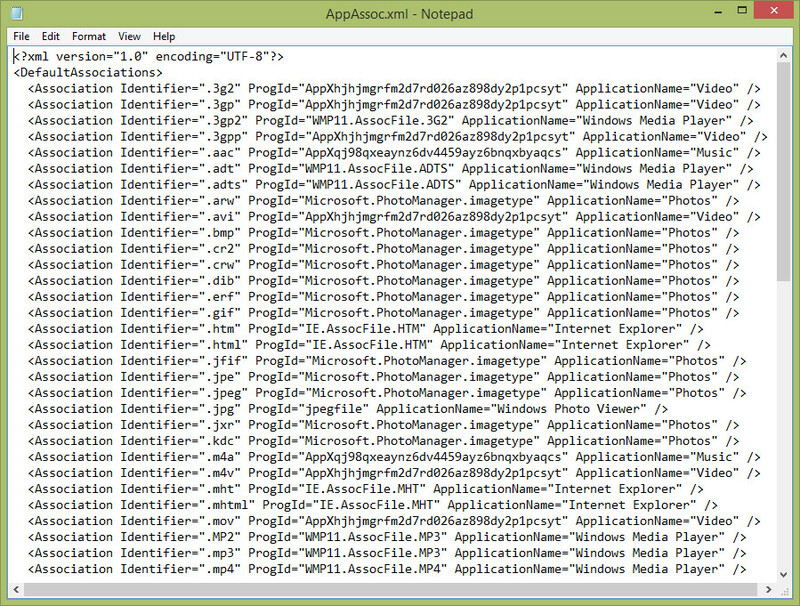 Now we need to generate our XML file. 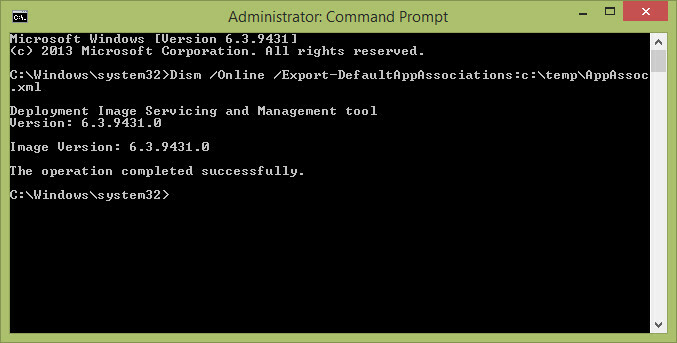 Run an elevated command prompt and type Dism /Online /Export-DefaultAppAssociations:\\youshare\AppAssoc.xml This will output a file with all of your file types and their current associations. 3. Edit this file to include only the file associations that you wish to change. You can elect to keep the file intact in its entirety if you wish. Optionally you may wish to make copies of the file if you have different file association requirements for different business groups in your organisation which you can target using separate Group Policies. 4. 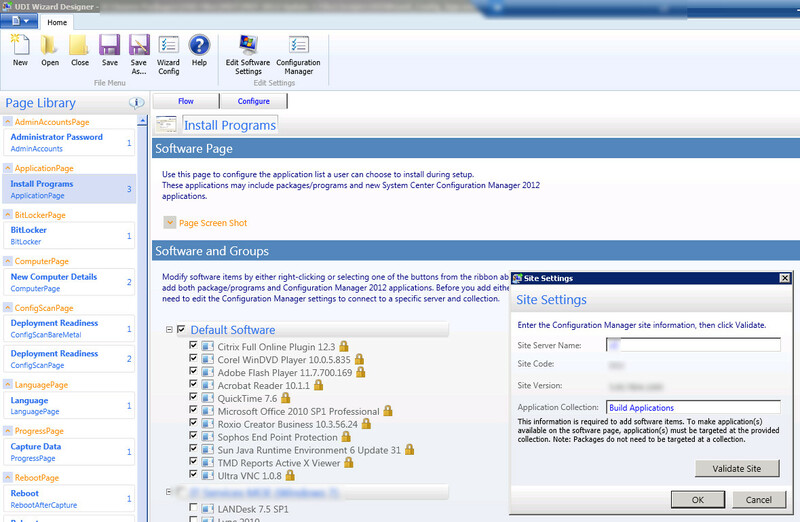 Once you have this XML configured to your preference we can specify it in our Windows 8 Group Policy setting. 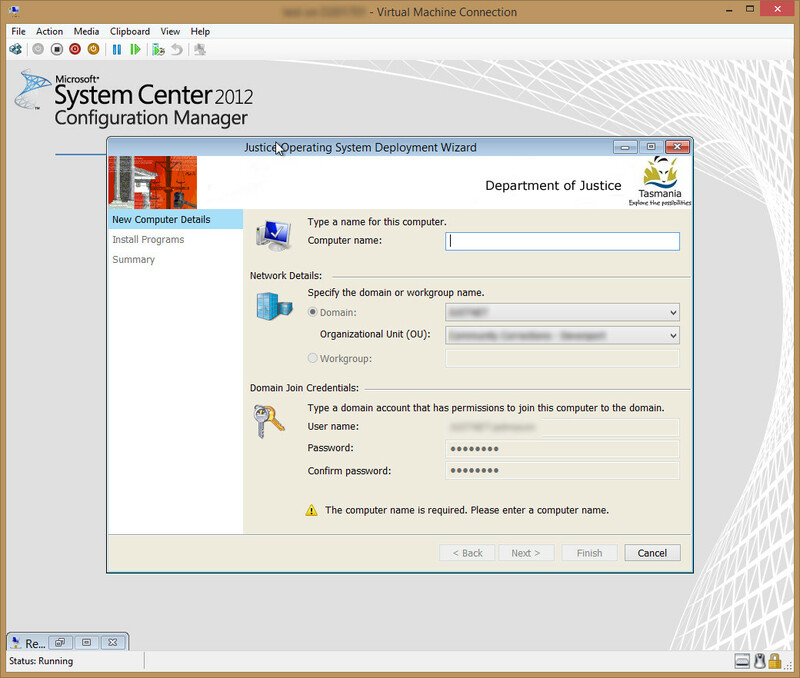 Open up the Group Policy MMC on your Windows 8 environment (with RSAT installed) or Server 2012 instance and locate the policy Computer Configuration\Administrative Templates\Windows Components\File Explorer\Set a default associations configuration file Now specify the location of where you have stored the XML file. 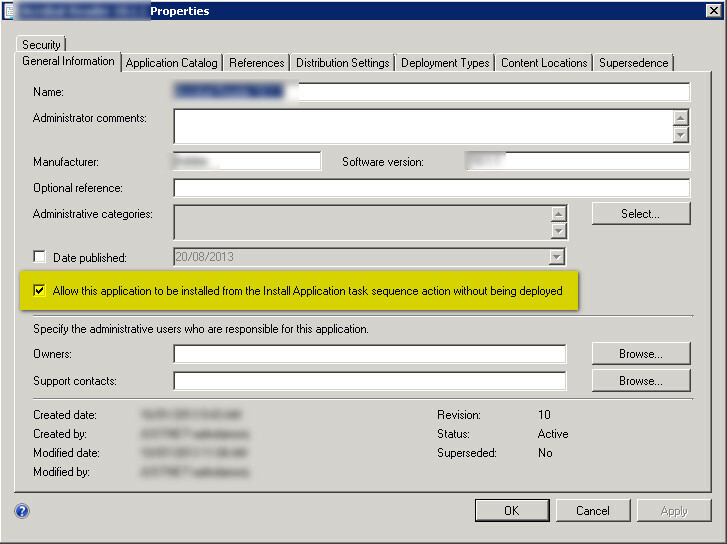 A possible option is to use a network share, or you may want to copy/inject the file locally to the Windows 8 Enterprise build as part of a Configuration Manager Task Sequence.